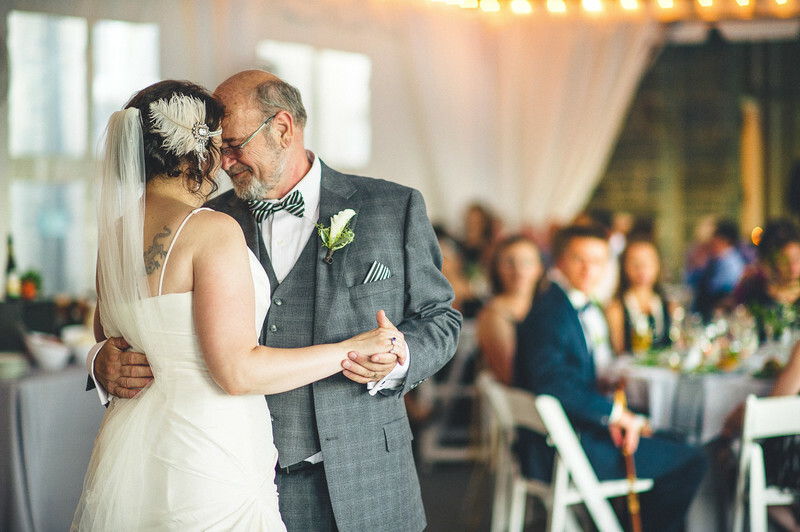 Best Father Daughter Dance Songs! Finding the perfect Father Daughter Dance Song can be a difficult task. So many overdone "classics" you'd rather never hear. Too many cheesy father daughter dance songs that make you gag a little. The moment when your father dances with you on your wedding day should be special but you don't have to choose a song that has been done to death. Growing up are there any songs that stand out in your mind? Something your dad played in the station wagon/van/SUV on the way to a special place. I can't remember any either. So here is my list of Alternative to the normal Father Daughter Dance songs.